Many of our GMS students pursue a sporting passion outside school hours. 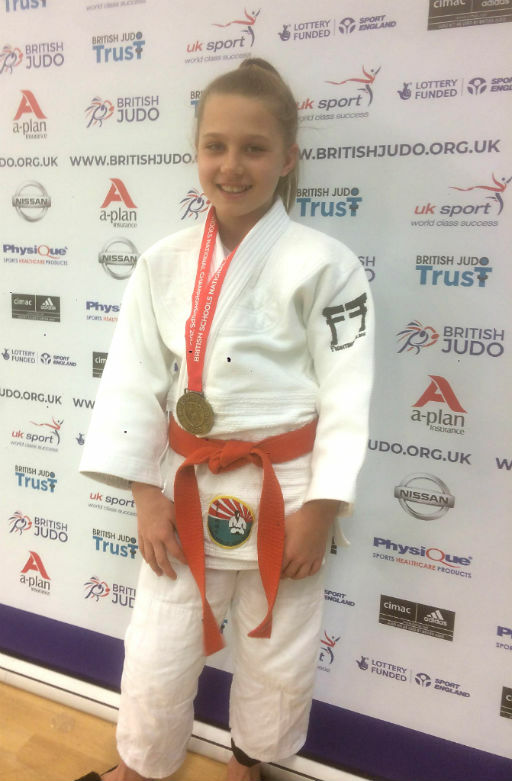 Now, the GMS community celebrates a success in judo: Charlotte Timson, in Year 7, has qualified for the British Schools’ Championships by coming FIRST in the competition: this is brilliant. 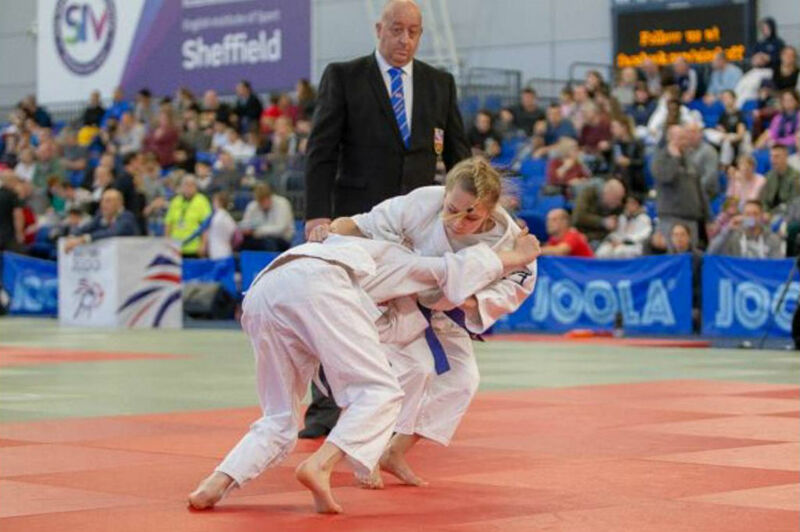 She travelled to Sheffield on 17th March 2019, to compete in the Schools’ Championship, where she was representing Great Marlow. Charlotte had three qualifying fights and won them all, which put her in the final. The final was tense, she fought incredibly hard holding her competitor off to claim 1st place and win GOLD. Charlotte is now the British Schools Year 7 Under 36 Kilo Champion. GMS, like her father, is extremely proud of Charlotte: she’s a winner.